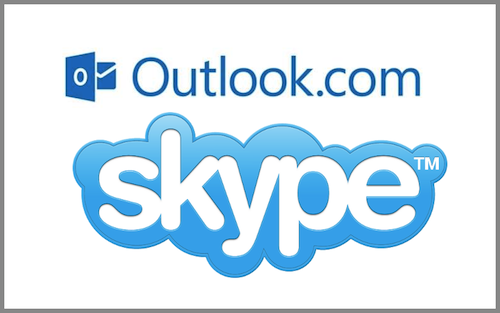 We use Skype to talk to family and friends and even to attend job interviews and meet clients. 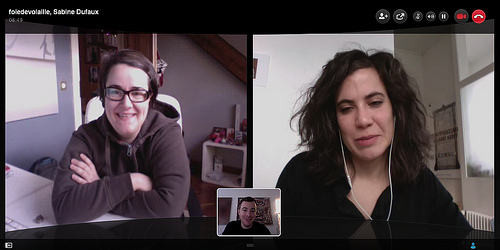 Usually, we experience not looking good enough on camera. But these things can be remedied with simple lighting techniques. Usually, we don’t look good because our cameras capture bad lighting. 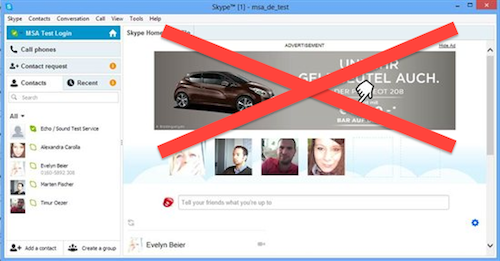 Here are simple tips on how to fix the Skype lighting so that we would look better. 1. Do not rely on overhead light. Overhead light creates dark shadows under our eyes, nose, lower lip and chin. This is because overhead light lights horizontal surfaces but not vertical surfaces. As a result, our entire face is not illuminated properly and the image created is poor. This happens when there is light coming from the wall behind us. 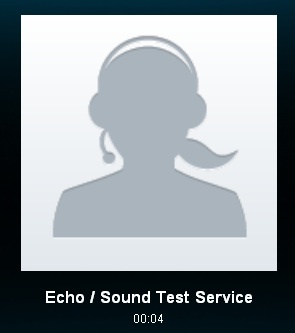 As a result, our entire face becomes a dark object on camera. Make sure that the wall or space behind us doesn’t have any direct light coming from it. 1. Shine soft light directly on your face. Use soft lights so that you do not look like someone staring straight into headlights. If you are seating at your desk, you can drape a towel or bed sheet over a table lamp to create a soft light effect. 2. Use a gooseneck lamp. Another good tip is to get a lamp, turn it towards the wall and let the light bounce off the wall. This will create a soft, broad display of light that reflects towards your face. 3. Use an Indirect Floor Lamp. Get a lamp and place it on the floor in a corner behind the computer. This will create a light that will bounce of the walls and ceilings. The entire space is lighted and a more natural lighting is seen in the camera. 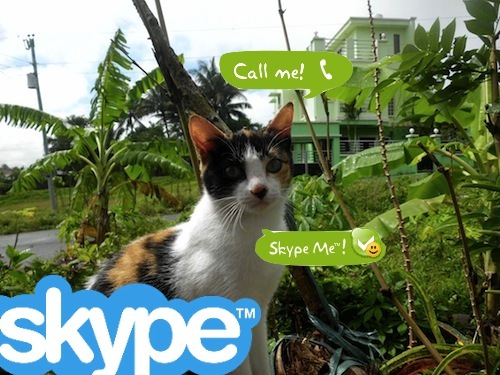 You don’t have to look terrible in Skype. With these simple light tips you can look great. 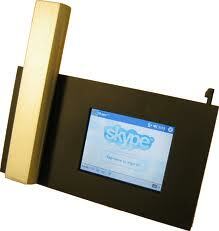 And when you have a great image, why not also record your Skype video call using a free Skype video call recorder. It’s available for free at www.supertintin.com. 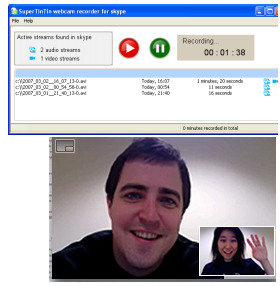 Download your free Skype video call recorder today. 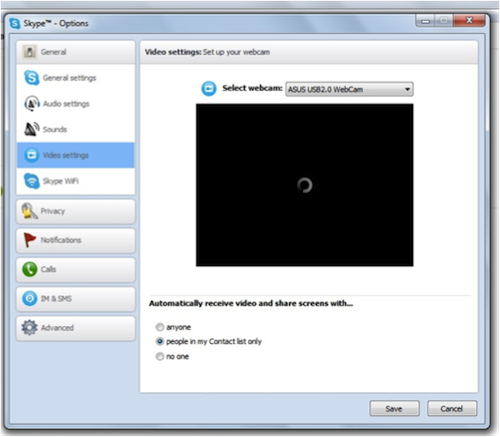 This entry was posted in Skype How To's, Skype Tips and Tricks and tagged Skype Lighting. Bookmark the permalink.